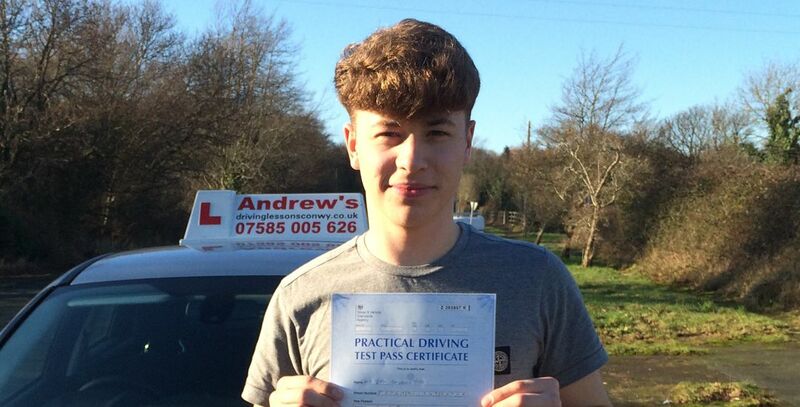 “Andrew is an excellent instructor who had every faith in me passing. He is incredibly patient and will let you know in a good way how to correct your driving. Taking a crash course is a great way to pass your driving test quickly, maybe you need your driving licence for a new job, or to make life easier taking the kids to school. Whatever your reason for wanting to learn to drive a crash course in North Wales is the fastest way of doing it. By booking a course now you could be a fully qualified driver within the next 4 weeks. For some a crash course can be an extremely fast way of learning. Less time between lessons so you don’t forget things. Dedicate your time solely to passing your driving test. Take your test at the end of the course. Before taking any driving course you will need to have your provisional licence, if you do not already have this then you may apply for it here. 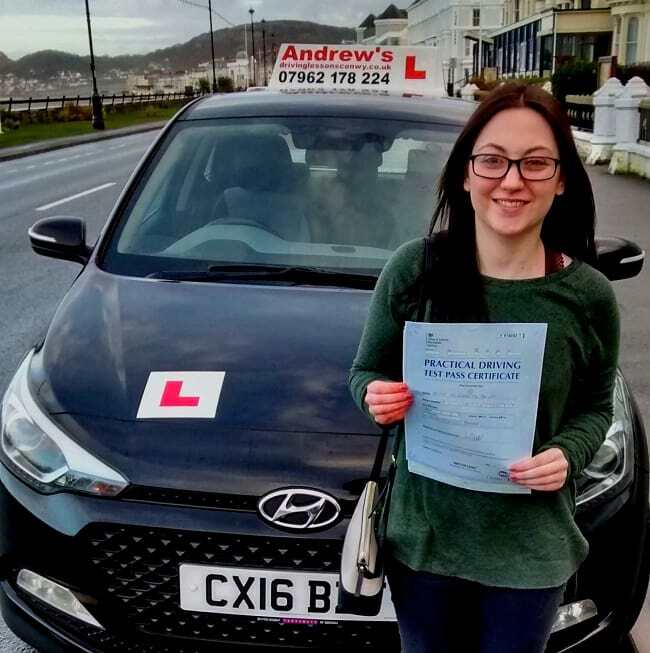 You will also need to have taken and passed the driving theory test, as you will not be able to take your practical test until the theory is passed. For help with your theory see our theory test help page. If you have never driven before then you will more or likely need to take the full 40 hour course, however if you have already had some lessons or maybe even taken a test in the past then we have shorter courses which may be more suitable. We also offer an hours assessment to establish exactly which intensive course will best suit your needs. Matt passed first time after a 20 hour course.